Aimee was born and raised in Lancaster, Pennsylvania. She attended college at Virginia Tech where she earned a degree in Marketing Management. After graduation, Aimee moved to New York City where she worked in customer service and merchandising for a large fashion company. With a desire to follow her passion of real estate, Aimee decided to leave the big apple and relocated to the DC Metro area in 2013. Aimee enjoys connecting with new people and is constantly seeking opportunities to help others. Her compassion, superb attention to detail, and unparalleled customer service shines through in every transaction. Aimee believes firmly in educating her clients and walking tandemly with them throughout the process to ensure a seamless experience for everyone involved. 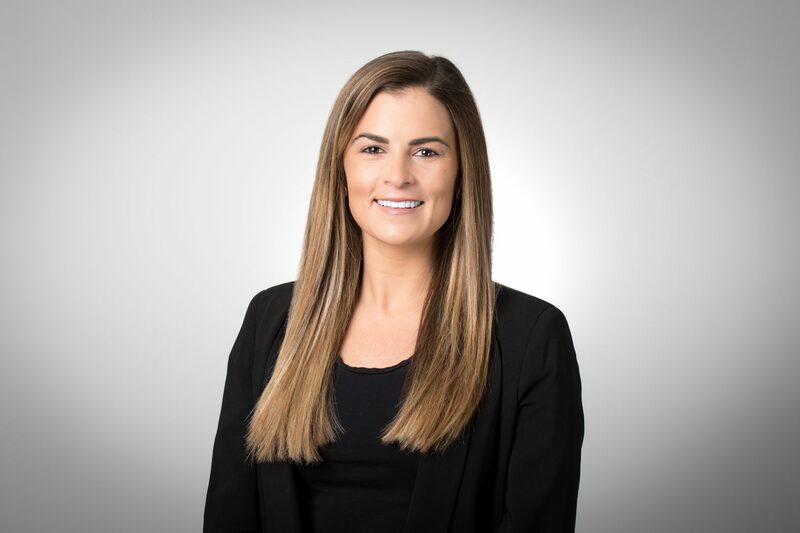 Aimee has further enhanced her skills and passion for real estate by joining forces with her fiancé, David, on numerous investment, flip, and new build opportunities in the area. Her clients often lean on her expertise to help envision how they can transform a home into their own. In her free time, Aimee loves spending quality time with her family and friends, traveling, and working out at Orangetheory.